Pokémon Go is all the rage, and its success has added $7.5 billion to Nintendo’s market value. What can the music industry learn from this success? I decided to do something a little different for this episode. Every once in a while I thought it might be fun and even worthwhile to cover current events. 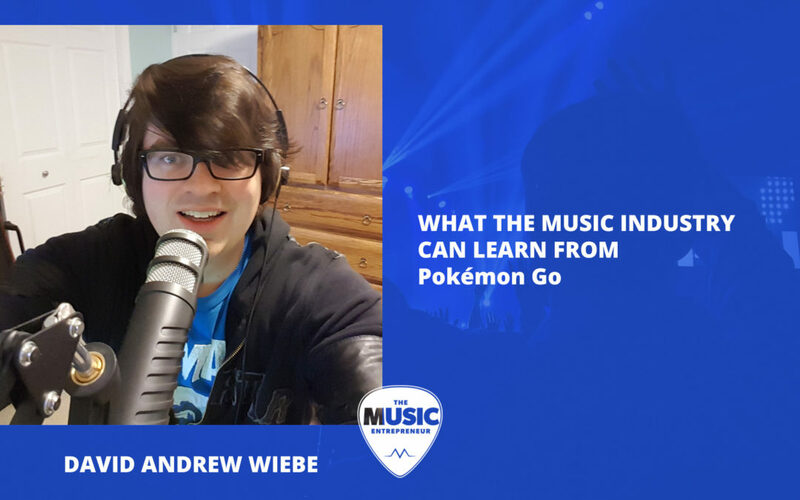 Fellow industry spokesperson George Howard recently shared about the value of Pokémon Go as applied to the music industry, so I thought I would add my own two cents to the discussion. By the way, I’ll be sure to add a link to his article in the show notes. 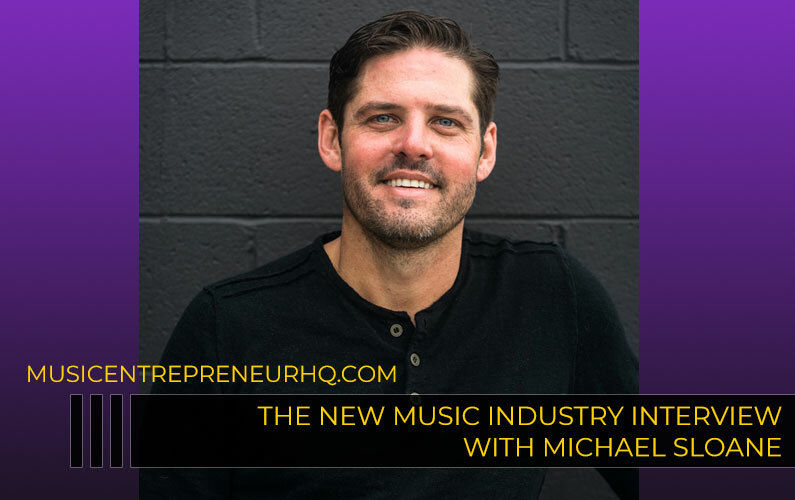 But where George focuses on how a competitive social formula could be applied to products within the music industry, I wanted to take a broader view of what we can learn from the success of Pokémon Go as musicians, professionals and business owners. So here are four things we can all learn from this new mobile game. According to the website Recode, the average American smartphone user downloads zero apps per month. Yes, zero, zip, nada. Even those who do use apps, only use about five of them heavily. That’s a stat from TechCrunch. The supposed “app boom” is now over. But according to The Verge, Pokémon Go broke app store records for most first-week downloads in the entire history of apps. What this tells us is that – when the offer is right – people respond, and in this case, the medium is not as important as the product, which is simultaneously new and exciting, and nostalgic and familiar. One thing we can say about the medium is that smartphone adoption is huge, so they certainly picked the right one. Now, I will say this: I don’t really see a bright future ahead for mobile apps. But that doesn’t mean that people won’t go after what they want, as the example of Pokémon Go clearly illustrates. Augmented reality and virtual reality could still sway things in favor of apps, so we can’t be too quick to write them off. But in my opinion, HTML5 is the way forward, as it can transform any website into an interactive application. In a strange way, the past is actually the future – websites are the future of apps. So let’s get cracking – let’s create some great music industry websites using augmented reality. I’ve been talking about the importance of engagement since 2012, and I even listed it as one of the 11 components of the new music industry. Go back and have a listen to episode six of the podcast if you’d like to learn more about that. I’ve actually had arguments over this, because there are musicians that feel engagement won’t translate into anything. They ask, pointedly, “how does a Facebook ‘like’ translate into real value?” Fair question. But again, according to The Verge, Pokémon Go added $7.5 billion to Nintendo’s market value. That’s billion, not million with an “m”. Let’s not forget – we are talking about a free app here. Well, I guess freemium is really the correct term, so it isn’t as though there isn’t a way for Nintendo to monetize. The point is that anybody can access the app without having to pay for it. Isn’t it mind-blowing to realize that a single app restored confidence in a company that has been struggling lately? Go anywhere, and people are talking about Pokémon Go. So are you still going to argue that engagement doesn’t matter, to the tune of $7.5 billion? I beg to differ. 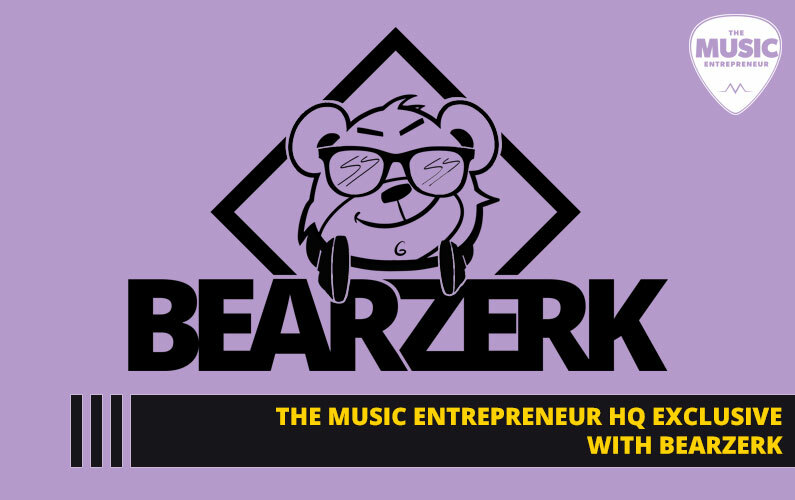 So whether you’re a musician or a music business owner, it’s important not to forget the value of fostering engagement with your followers and your community. #3 The value of coopetition. Coopetition is the collaboration that can happen between two business competitors. The idea is to work together to attain a mutually beneficial result. I went to look for an example of coopetition in action, and discovered that Samsung and Sony actually initiated a joint venture in 2006 in which they produced LCD screens together. You can read more about this on E-media. The link will be in the show notes. Pokémon Go has an element of coopetition to it too. Individually, everybody is looking to catch as many Pokémon as they can and level up their characters. But once you reach level five, you can join a team and start competing with other teams for gym locations. This is also the point at which you can start benefitting from the territory other team members have already captured. On the whole, the game offers an individual experience. But as you join a team and start fighting over gyms, it starts to feel more like a collective experience. Many musicians continue to fight over who gets what. They aren’t working together and supporting each other to take their careers to the next level. They see every other musician as direct competition. This is something Ross Barber and I also talked about in an earlier episode. You can hear my interview with him in episode three of the podcast. But I think we can all agree that two people working together can accomplish more than two people working independently. Eight people working together can accomplish immeasurably more than four. Whether it’s establishing a scene or trading gigs, I think it’s really important to create partnerships with your colleagues. There are both some upsides and downsides to Pokémon Go. I won’t talk too much about the downsides, but I can say that I’ve personally witnessed some of the upsides. Pokémon Go has brought a lot of people out of their homes. It has also brought a lot of people together. Everywhere you go, you can see groups of people walking around with their smartphones out in front of them. When I was still new to the game, I actually went out on a PokéWalk (as they call it) with my friend Jonathan Ferguson so he could show me how the game worked. We walked over to a grocery store in the community, which also happened to be a PokéStop. After catching a few Pokémon in the parking lot, a car pulled up next to us. There were a couple of young ladies inside, and they asked us if we were out catching Pokémon, and of course, we were. Then they admitted that they were doing the same. The game has really brought people together in an unexpected way. At first, it may appear to be antisocial, zombie-like behavior to be walking around with a phone stuck to your face. But as it turns out, a lot of people are bonding over this new phenomenon. And this is also the type of unity that we need in the music industry to bring about positive and meaningful change. We need to have open discussions about what’s happening, and we all need to become a part of the solution and agree on what that means. We need mass movement. In closing, I’m going to ask a few questions. But don’t go anywhere after I’m done asking these questions, because I have an important announcement to share with you, okay? What have you learned from the phenomenon that is Pokémon Go? 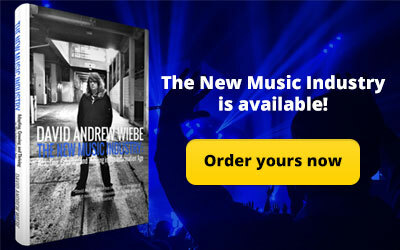 What do you think the music industry can learn from it? What are you doing to innovate in your career? How are you engaging your followers and community? 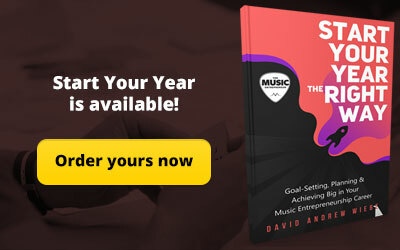 Are you collaborating with other musicians or business owners? What kind of projects could you work on together for mutual benefit? 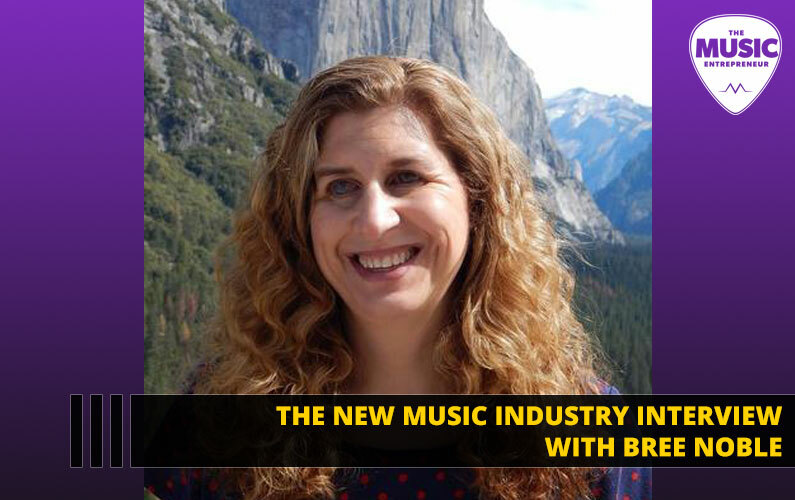 Do you believe the music industry needs to change? If so, what are you willing to do to see it happen, and who are you building alliances with? 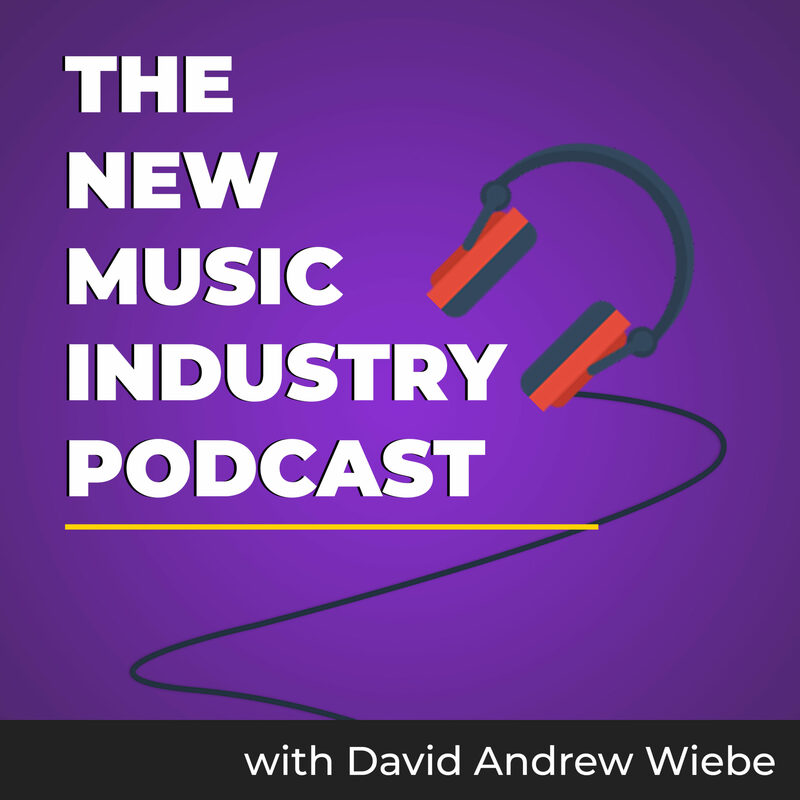 Well, I hope you’ve enjoyed the first run of The New Music Industry Podcast. I wanted to take a moment to talk about the publishing schedule, because so far it isn’t something I’ve addressed at any length. During launch week, I published five episodes. Ever since then, I’ve been releasing two new episodes per week. Most podcasters publish just once per week, so this isn’t something you’ll find with most other podcasts, but it felt right to me, so I went ahead and did it. And most likely, this is exactly how I will release episodes in the future – two per week on Tuesdays and on Thursdays. But in the meantime, I’ve decided to take a month off before publishing the next series of episodes. This means that there won’t be any new episodes until September. This isn’t because the podcast isn’t a priority for me – in fact, it’s quite the opposite. I’ve really enjoyed working on this project, and I feel like I’ve been able to bring a lot of myself to it. 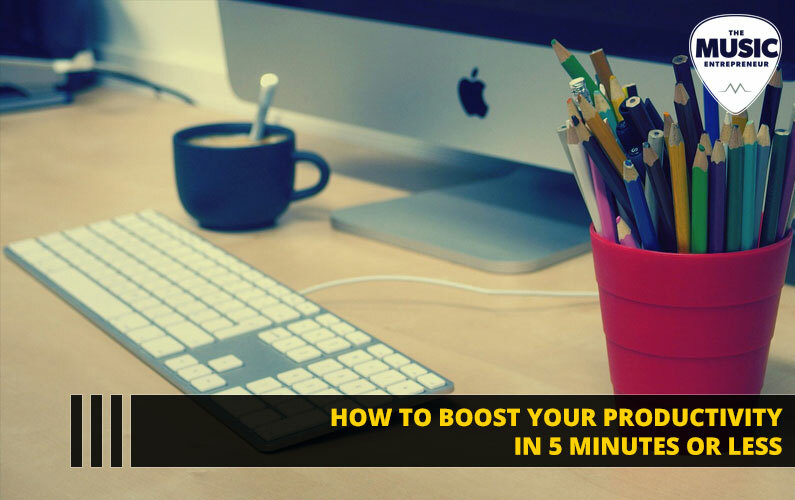 But when you’re constantly in the grind of scheduling interviews and creating fresh content, you don’t really have an opportunity to stop and reflect. I would like to be able to reflect at regular intervals to make sure I’m on the right track and creating the best content I possibly can. This buffer would also give me time to schedule more interviews, prepare more content, and think about what I would like to share with you next. I won’t lie – I’ve been feeling a little worn down throughout July too, so I could also use the rest. But I already have another interview in the can, and I know you’re going to love it. I also thought that this buffer might give you some time to think about what you’ve learned so far. I’ve published four really great interviews. 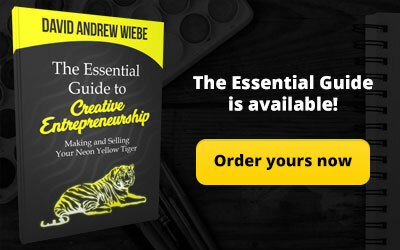 I’ve shared with you some insights from my book. I’ve asked a lot of questions. 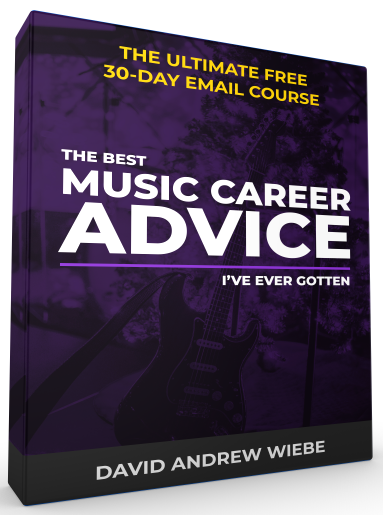 This would be as good a time as any to go back, have another listen, take notes, think about what the major takeaways have been for you, and then apply them to your career. So I will be back with series two in September, and if you have any questions or concerns in the meantime, you’re more than welcome to reach out. 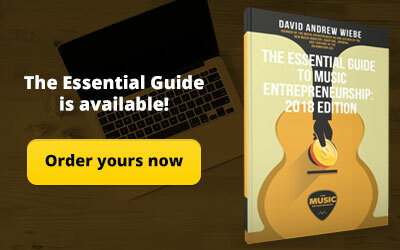 Send me an email to: david@musicentrepreneurhq.com. I look forward to sharing series two with you.